Rights Radar foundation is a civil society organization for Human Rights, Non-Profit and Non-Governmental organization for monitoring, promoting and defending Human rights in the Arab world. Founded by some Arab human rights defenders, and activists. Allocated for monitoring, documenting, and reporting violations against Human Rights, as well as providing advocacy, and legal support for victims and capacity building for human rights activists. It is focusing on all topics and areas of human rights, including freedom of expression, media and press freedom, women’s rights, children’s rights, disability rights, refugee rights, rights to justice. Rights Radar working through a wide and professional network of reporters and monitors in the ground in most of the areas covered by its activities, using up-to-date techniques of monitoring and documenting human rights cases. Monitoring and documenting violations against human rights in the Arab World. Providing advocacy and legal support for victims of human rights’ violations. Networking and partnership with human rights organizations. Capacity building and leadership developing for human rights activists. A non-profit human rights foundation to defend Arab human rights and advocate their essential rights through monitoring and documenting violations, issuing statements and reports, networking and partnership with regional and international human rights organizations, as well as creating training and capacity building opportunities for human rights activists and leaders. To provide excellence in monitoring and documenting the status of human rights in the Arab world. 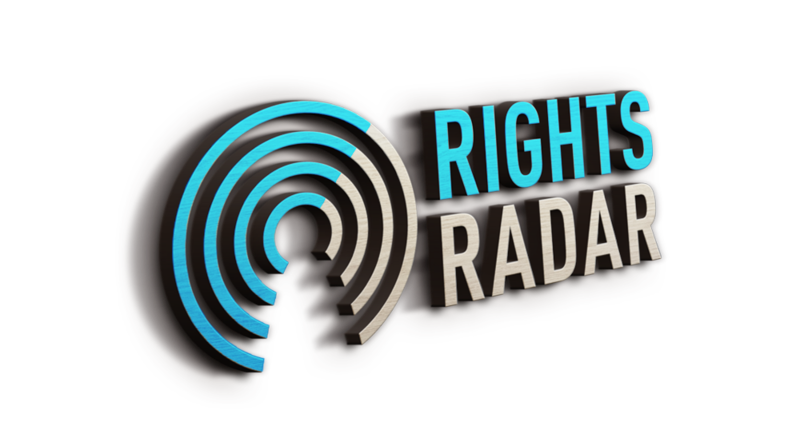 Rights Radar has a wide range of correspondents, monitors, notaries and a broad network of contacts with local, regional and international human rights organizations and uses the latest electronic technologies for monitoring, documentation, communication and dissemination. It was founded by a group of human rights leaders, activists and those concerned with the Arab human rights issue. It is responsible for monitoring and documenting human rights violations, advocating for victims and adopting their just causes and human rights training, The rights of the disabled, the rights of the refugees, and the right to justice are the most important of these rights.